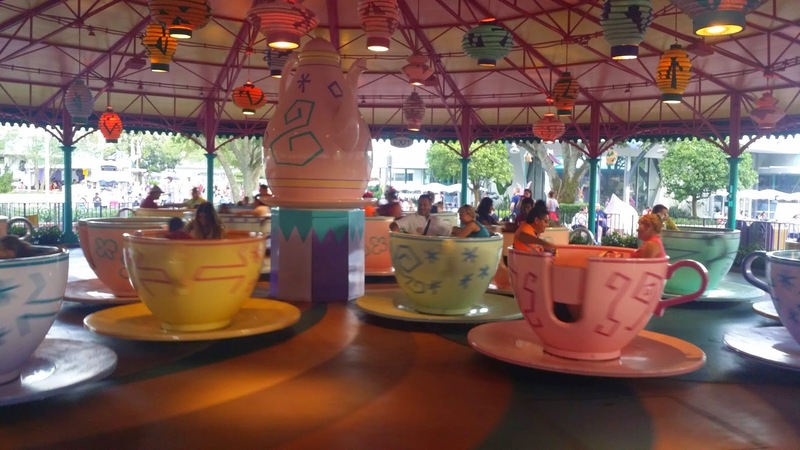 What Do EdcampMagic and the Mad Tea Party Have In Common? The answer of course is they are both happening in Orlando (plus both can make you dizzy). The Edmagineers have been working since July to get EdcampMagic off the ground and now that we have begun releasing tickets. (Click here if you haven't signed up yet.) I can almost smell the popcorn on Main Street! Meanwhile our committee is continuing to go back and forth discussing ideas to make this a great Edcamp, not unlike this train on Big Thunder Mountain Railroad. Keep an eye here, on the EdcampMagic Twitter feed or on EdcampMagic.com for updates and special opportunities.